BURBANK, Calif., Sept. 14, 2017 (SEND2PRESS NEWSWIRE) — Springing forth following eight years of tours as “Narrator” with platinum selling rock band Trans-Siberian Orchestra to a feature role in the life story of Gospel legend BeBe Winans, “Born For This: The Musical,” Los Angeles native singer-songwriter-actor Phillip Brandon now proudly unveils his debut CD, “The Story Begins,” via a spectacular live launch performance Thursday, October 12 at The Colony Theatre in Burbank, California. Phillip Brandon is sharing the co-headlining bill this night with esteemed colleague Elijah Rock under the umbrella “Soulful Cabaret” – an evening that promises to be a magical one of outstanding voices, classy performances and a sweeping arc where R&B & jazz meet in outfits both classic and contemporary. Don’t miss it! “THE STORY BEGINS” – CD Launch Party & Performance. Hosted by TV Living Legend – ERNEST L. THOMAS (“What’s Happening! !,” “Malcolm X,” “Everybody Hates Chris”). 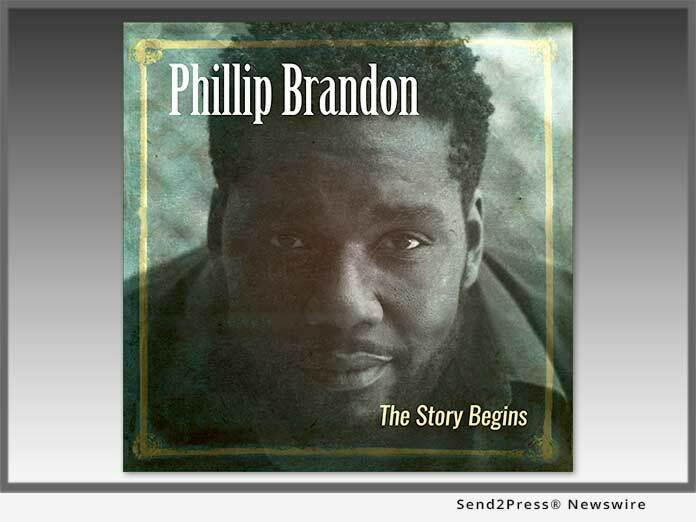 Phillip Brandon is the Los Angeles-born product of the divinely yoked marriage of Phillip & Brenda Davis. Dad is a big-time jazz lover who took Phillip to his first concert: George Benson. Mom, better known as “Ms. B,” is a former Raelettes backup singer for the immortal Ray Charles. 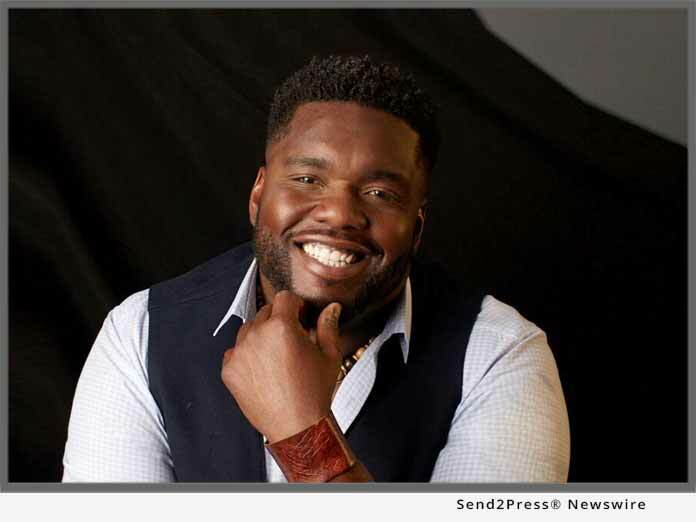 Recently wrapping a role in “Born For This: The Musical” Brandon is operating with deep gratitude as he prepares to embark upon the journey of sharing with the world his amazing debut CD, "The Story Begins."